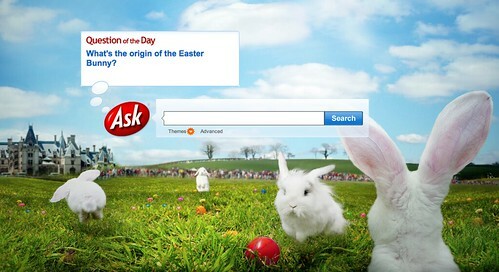 It has been at least five years since Google placed a Google Easter logo around Easter time on their pages. 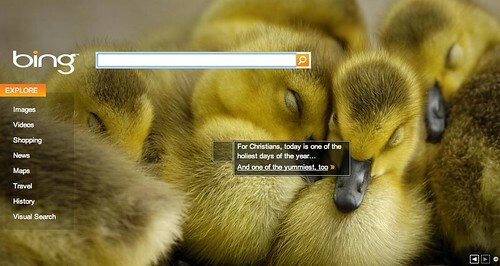 This year is no exception, if you visit Google.com, you won't see a special Google logo or Doodle for Easter. 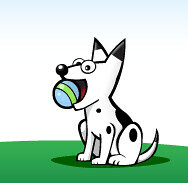 As you can imagine, there are many people upset with Google over this lack of a logo. I have linked to threads and threads of people complaining below. Here are the past year logos from Easter 2009 and Easter 2008. Happy Easter and here are the complaint threads. Forum discussion at Google Web Search Help Forums and Google Webmaster Help.